Met up with Bruce and Colin at the Vancouver Island music festival this summer in Courtney Comox. They had just finished recording Bruce’s 33rd album Bone on Bone. “it may be the best record”, says Colin. 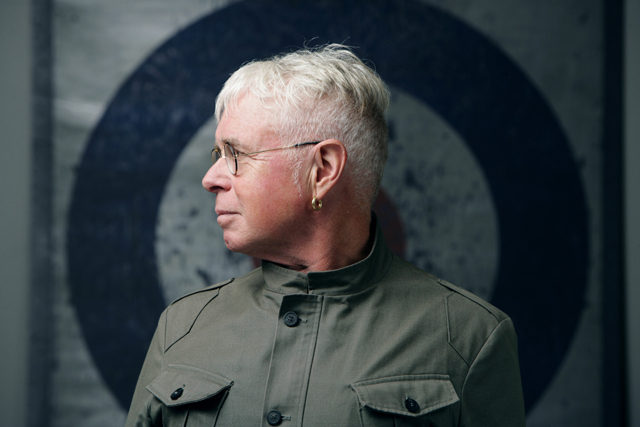 Colin has produced 9 of the last 10 Cockburn albums.. almost 26 years together. He knows his music. Think about that. 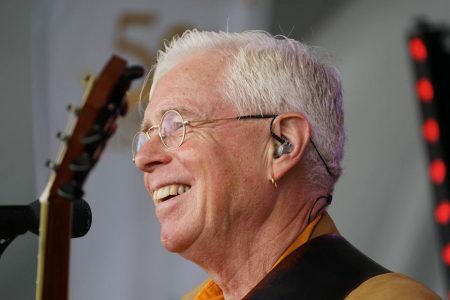 Bruce Cockburn is a 12 time Juno winner. Canadian Music Hall of Fame inductee. Songwriting Hall of Fame Inductee. He turned away from traditional Christianity in the mid-70’s but finds his own spirituality in his recent home in San Francisco..in a 200 person church in the neighbourhood. He likes the music and choir so much he invites them into the studio to share the songs he’s written. Songs by-the-way that he thought would never come after 3 years of writing his book Rumours of Glory. But come they did..starting with a song that’s going to become one of his finest ever 3 Al Purdy’s, a brilliant, six-minute epic that pays tribute to Al Purdy’s poetry. As sung/spoken by a “street person” with a long coat flapping in the wind. Did I mention that the songs rock? Well, not exactly rock but groove and move. 12 Gates to the City “ I wrote the last two verses so – I gave myself permission to speak for God, in this case. Colin Linden and I agree that Forty years in the Wilderness ranks with Cockburn’s best ever song. As good as anything he’s written. Speaking of the last 9 years he’s spent living in the USA..if you listen..you can find references to the politics, crime and headlines of the day. It’s all there. And wait until you hear his comments about Donald Trump.. 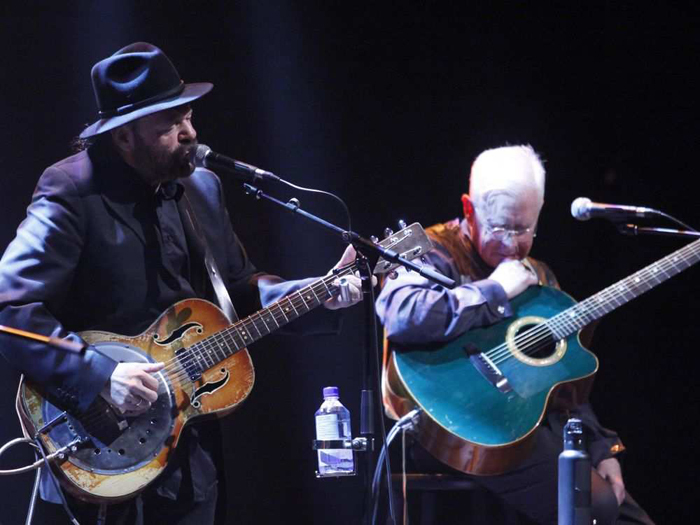 Bone on Bone is an album so good – his co-write with Bonnie Raitt didn’t make the cut. 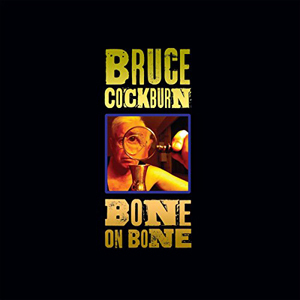 In our hour you’ll hear 7 songs from Bone on Bone and two singular Canadian voices..Bruce Cockburn and Colin Linden. Bone On Bone, Cockburn’s 33rd album, arrives with 11 new songs, including “3 Al Purdys,” a brilliant, six-minute epic that pays tribute to Purdy’s poetry. Cockburn explains its genesis: “I went out and got Purdy’s collected works, which is an incredible book. Then I had this vision of a homeless guy who is obsessed with Purdy’s poetry, and he’s ranting it on the street. The song is written in the voice of that character. a brilliant, six-minute epic that pays tribute to Purdy’s poetry.